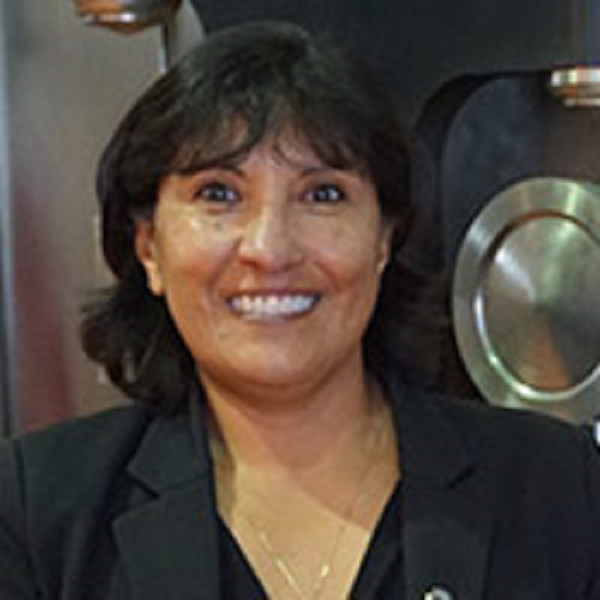 Maria Kachadoorian is Assistant City Manager for the City of Chula Vista. Kachadoorian began her career as an internal auditor for the County of San Diego. She has been with the City of Chula Vista since 1998. Kachadoorian is responsible for the direction and coordination of the activities of assigned City departments which include Finance, Development Services, Public Works, Engineering, Economic Development and the Office of Communications. She provides leadership in policy formation and implementation of policies and procedures as well as performing highly responsible and complex professional administrative work while assisting the City Manager. Given tight municipal budgets and political concerns about large investments in new technologies, public private partnerships provide a novel solution. P3s allow cities to access the technologies needed to build a smart city foundation while partnering with a private sector or nonprofit partner to assume the financial risks. Learn from financial officials and public sector leaders who have successfully built P3s and who share their pitfalls and strategies for success.